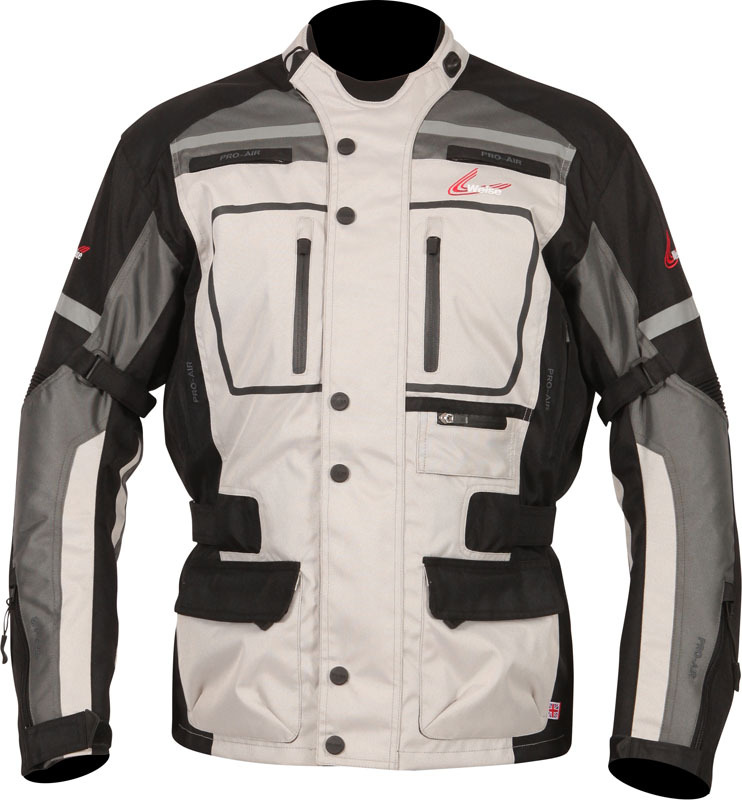 New to the Weise collection for 2018, the Stuttgart is a versatile, value for money four-season jacket, equipped to deal with the UK’s unpredictable weather conditions. 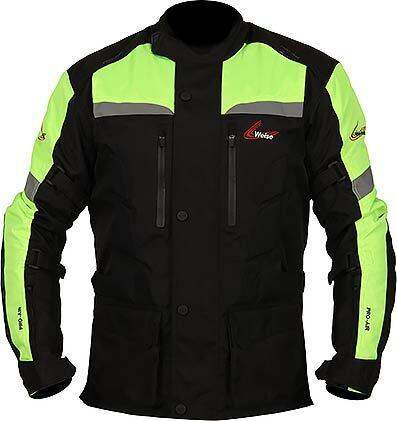 Its waterproof, windproof and breathable liner keeps the weather on the outside, while a removable 120-gram thermal quilted liner keeps warmth on the inside. 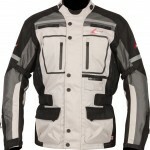 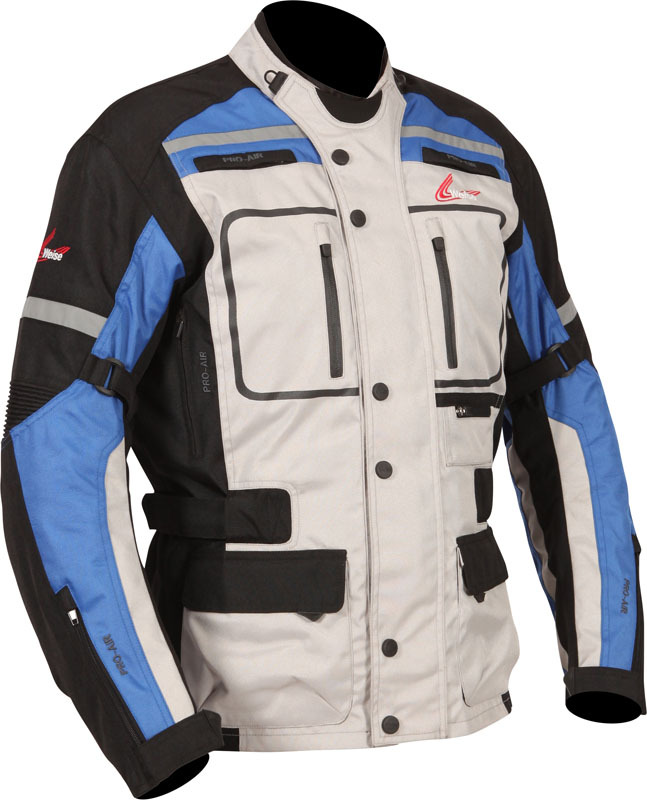 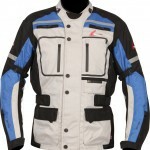 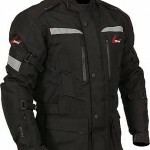 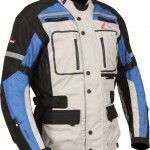 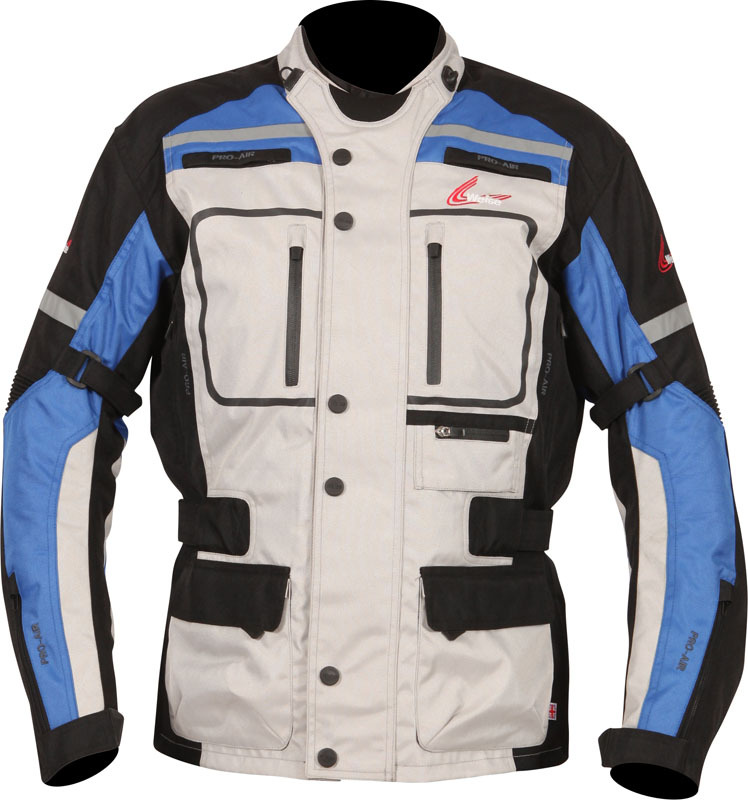 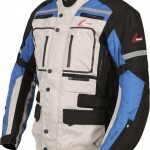 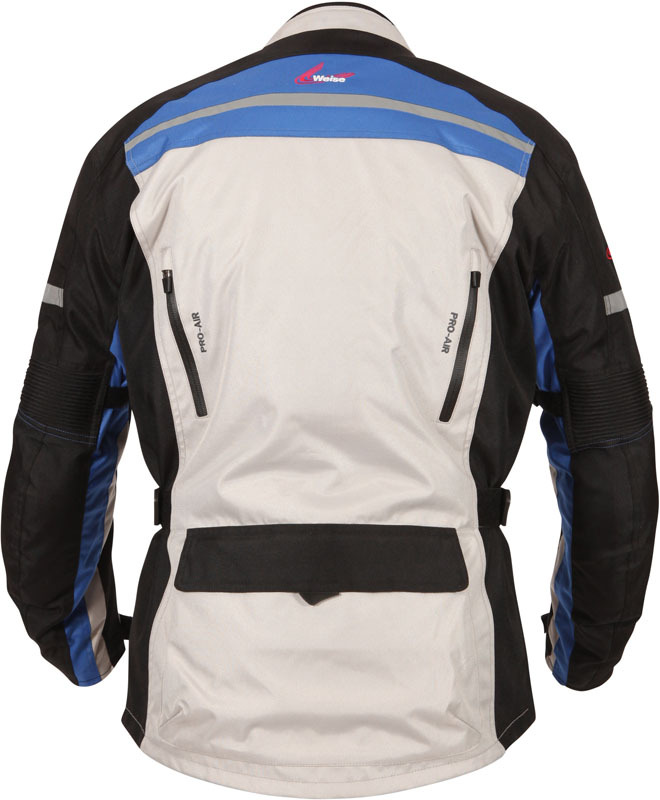 Adjustment at the waist, upper and lower arms and cuffs, plus a Neoprene® trimmed collar, allow for a snug fit and help seal out the elements, and the Stuttgart can also be attached to Weise riding trousers with the 8-inch connection zip, preventing the jacket ‘riding-up’ and allowing in cold air. 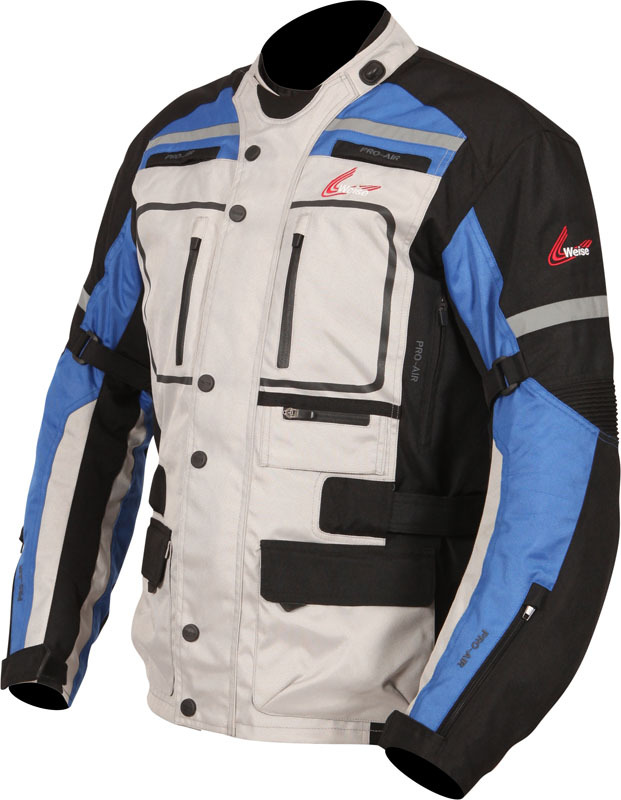 When the temperature rises, zipped vents at the chest, back and lower arms can be opened, allowing cooler air to circulate. 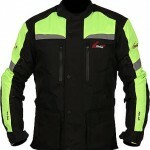 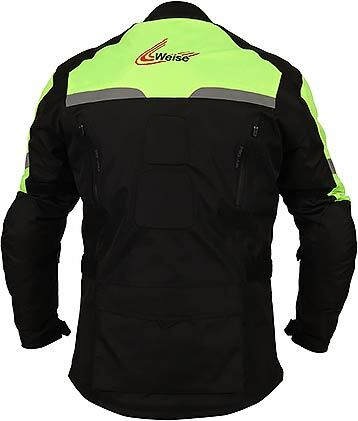 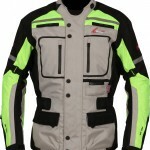 CE-approved armour at the shoulders, elbows and in the back provide impact protection, and reflective detailing gives extra visibility in low light. 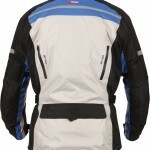 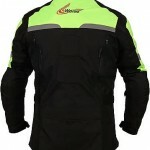 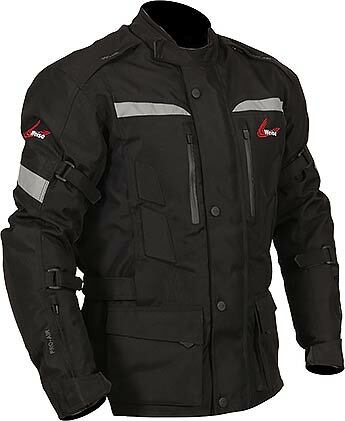 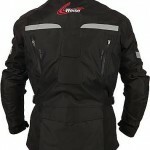 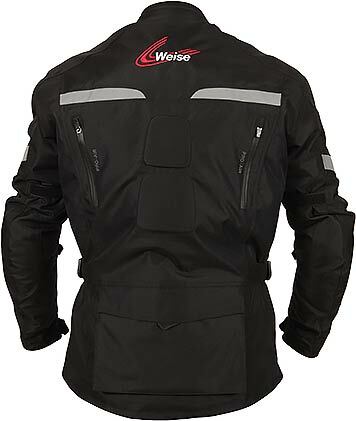 Other practical features include waterproof external pockets, a large rear map pocket and two hand-warmer pockets. 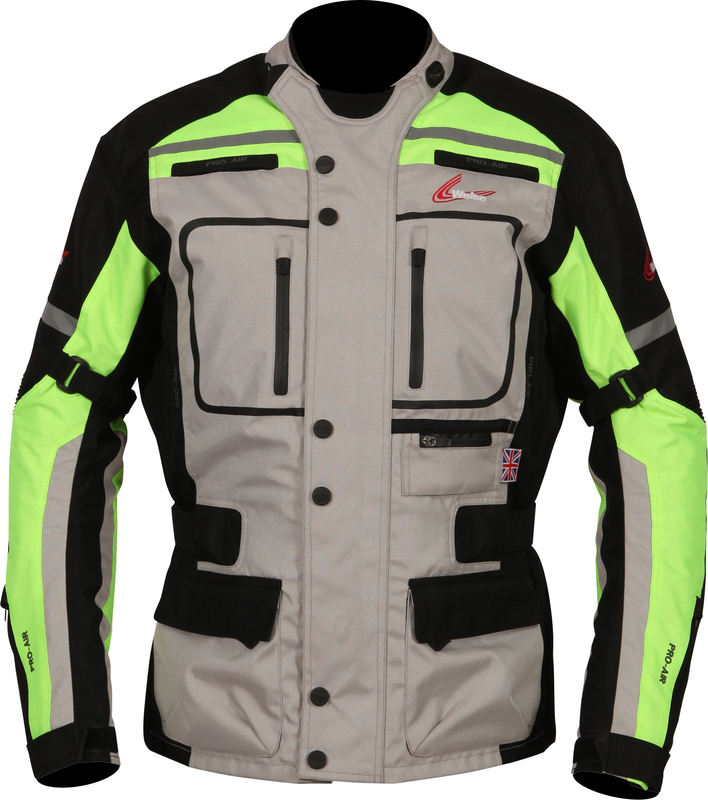 Now available in UK dealers, the Stuttgart comes in Sizes S–5XL in Stone/Gun and Stone/Neon colours, and in M-3XL in Stone/Blue, all with the reassurance of a 2-year warranty.